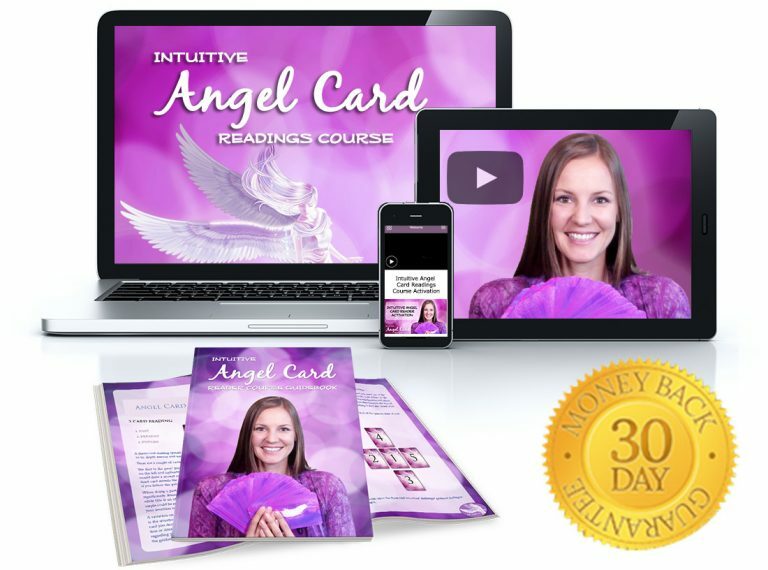 ​At Last, Now You Can Have Crystal Clear Intuition & Guidance From Your Angels, Too! ​Unlock Your Intuitive Abilities So You Can Receive Clear And Direct Messages From Your Angels! ​Have you ever wanted the ability to ask your angels questions and receive clear, direct answers and guidance? Have you ever wished there was a simple, proven way to unlock your clairvoyance and heighten your intuitive ability? This course is so powerful because it empowers you to access your intuition and claim your ability to directly work with the Angels, for your benefit, and for the highest and greatest good of all. And you'll learn a step-by-step process for calling in angels, and then tuning into what they most want for you to know at that moment! Your purchase is backed by our 100% Money Back Guarantee! 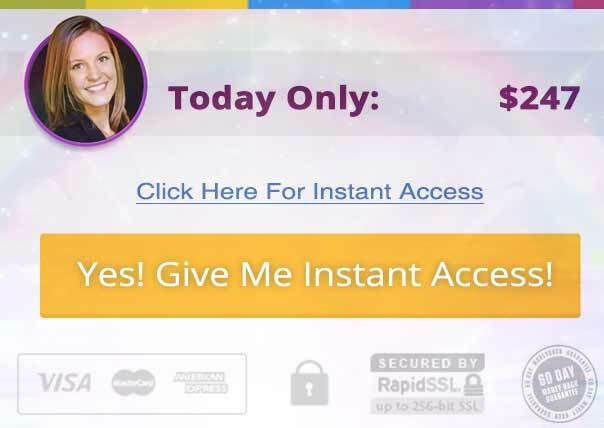 When you purchase, you will gain instant access to an exclusive course portal where you will be able to access all of the video and audio sessions that comprise Angel Intuition. And of course, more closely aligned with the love and presence of your personal team of guides and angels. This course is incredibly valuable. Included are over 25 videos and audio sessions, plus you get the transcriptions of all the sessions, a guidebook, and so much more. And honestly, this course is worth every penny that! PLUS… You Get Some Amazing Bonuses! You'll also receive 3 Bonuses to Help You Learn the Language of Your Intuition Even Faster. 1. Mastery of Spiritual Self Defense. You're getting my entire Psychic Protection Course with Archangel Michael to help you clear and protect your energy field effortlessly. This course is normally $57, yours today free! Angelic Tones are a Series of 8 Isochronic Tone Meditations designed to help you relax, meditate and raise your vibration just by listening to the gentle and peaceful audio. As you listen, you'll be further supported in raising your vibration and accessing the full extent of your intuitive ability. The Angelic Tones Meditations are normally $127… Yours today free! And finally… You'll get my popular “Angelic Halo” Meditation… To boost your psychic connection with the higher realms by activating the angelic halo, you didn't realize you have! This supports you in blissfully tuning into the presence of angels, and uncovering your intuitive abilities even faster! 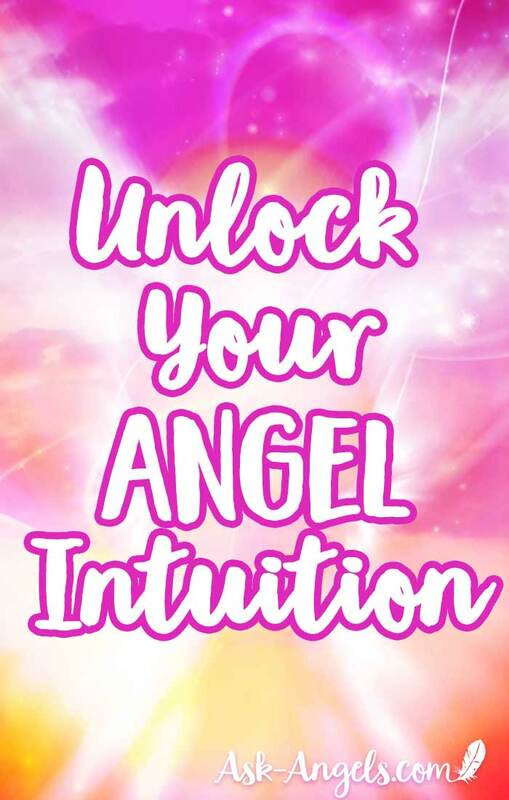 PLUS Access to Our Private Angel Intuition facebook group where you can connect with other students, and receive support and encouragement on your intuitive journey. Why Am I Offering All Of This At Such A Low Price? Because I know that you can tune into Angelic guidance in this way, and I want you to be able to open your clairvoyance, unlock your intuition, and make this connection with your angels! And you positively create waves of love, light, and angelic energy out beyond you to benefit all. Immediately dive into the course and finally overcome those walls, perceived blocks, and barriers that have felt like they’re blocking you off from experiencing the Angelic realm. This course is so powerful that I guarantee you're going to love it! In fact, if you go through the entire course and don't notice the shift in your energy and your ability to connect with the Angels to receive direct angelic guidance, just let us know and we'll give you back 100% of your purchase guaranteed. Because I know how powerful this course is, I’m willing to take on all of the risk, so that you're comfortable and confident diving into the course and get started because this will have an immense benefit for you in your life. 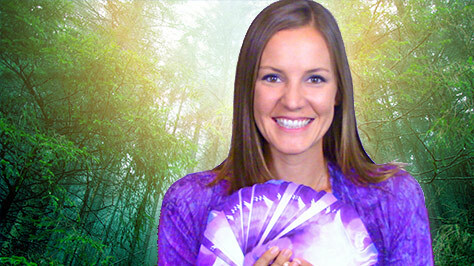 Angel Intuition Is Yours Today For Just $247! This is a limited time Love & Light Friday and Cyber Monday Special That Will Not Last! “Melanie I feel great gratitude and love for your connection to and through all the Archangels opening up my heart to receive all the many learnings and blessings and growth to my higher spiritual self.” -Winnifred N.
Experience A Rapid Acceleration of Your Intuition By Directly Connecting With Your Angels Now!